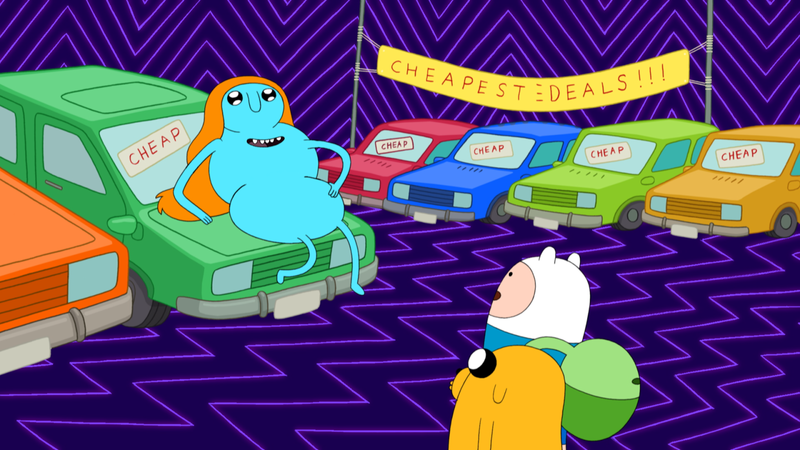 On October 7th, 2014 The Cartoon Network released Adventure Time: The Complete Fourth Season on Blu-ray™ and DVD. 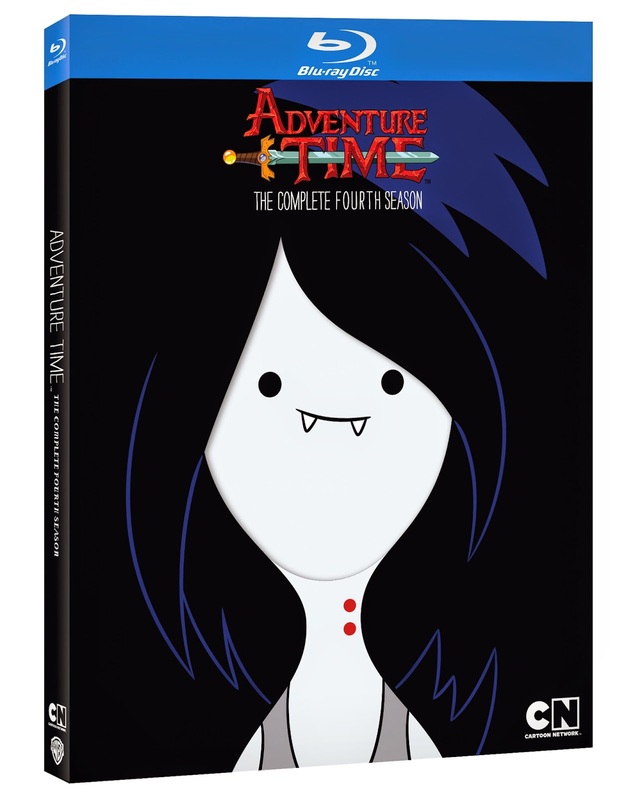 This unique and a bit odd show includes tons of bonus features including a 19-minute Distant Bands: The Music of Adventure Timean as well as being packaged in a new collectible Marceline slipcase! This DVD will include all 26 episodes of the hit season. 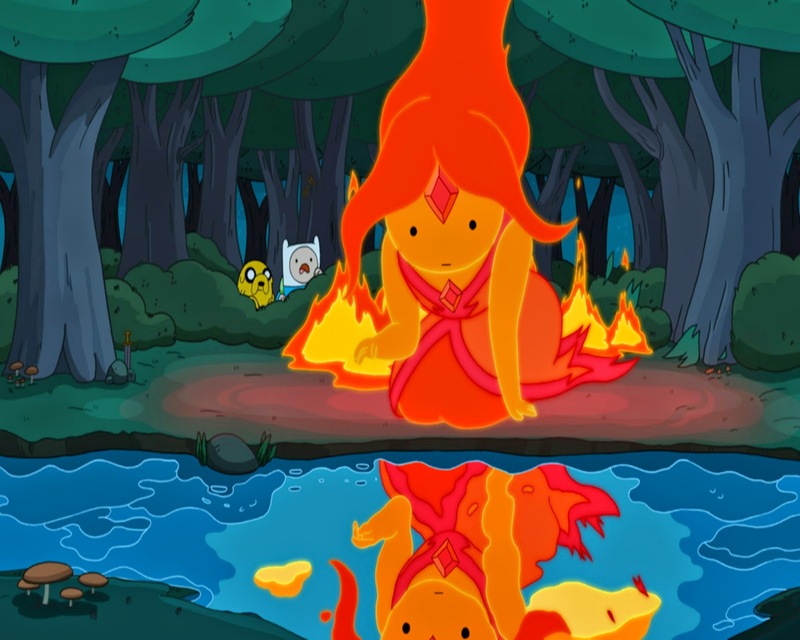 The synopsis says "Fans witnessed Finn become infatuated with the Flame Princess in 'Hot to the Touch,' anxiously looked on as Finn and Jake escaped from the clutches of Marceline’s demon father, Hunson Abadeer, in 'They Went to the Nightosphere,' and followed alongside BMO on its journey to recover Finn’s missing sock in 'BMO Noire.'" While I agreed to review this show and am aware that it is very popular for boys aged 6-11, I am a bit disappointed in the fact that it is geared towards my young boys. It is extremely strange, very off the wall, and I was not a fan. I actually decided after a day of watching all the episodes over and over again with the boys that the DVD was going to be placed in the back of the cabinet so it would be out of sight out of mind. Recommendation: I thought it was funny at a few parts but definitely on the weird side and not my idea of a childrens show. Thank goodness the kids were not totally upset about it being misplaced somewhere in the house. I don't know about spending $20+ to buy this.